Last week, the Utah House passed legislation outlawing the act of taking undercover video at farms, dairies, and other food production facilities. Now before the Senate, the proposed law is similar to six other states' draft legislation, known as "ag gag" bills. This legislation poses a threat to public health. Why? Because all individuals, including workers who witness gross wrongdoing and food safety violations, would be silenced. This bill criminalizes whistleblowers. Public debate over HB187 has revolved around farm owner rights vs. animal groups' concerns. The House bill's sponsor, Rep. John Mathis, R-Vernal, contends that "national propaganda" organizations use undercover video to shut down farm operations. It's not about shutting down farms. As a dairy farmer's daughter, I know animal agriculture is often misunderstood and thankless work. I also know that events seen out of context can be misconstrued. But we all know there are right and wrong ways to run businesses, and bad actors shouldn't enjoy the benefits of overreaching legislation. My organization has protected whistleblowers for 35 years  Utahns included. We've seen firsthand how undercover video is indispensable for meat industry workers to expose practices that threaten citizens. Video is often the only way to prove allegations. This isn't theoretical. Food whistleblowers make real differences with video. In 2010, the allegations of my client, U.S. Department of Agriculture public health veterinarian Dr. Dean Wyatt, were validated when a nonprofit investigator recorded countless violations and threats at a derelict slaughterhouse. For years prior to filming, Wyatt repeatedly cited two offending slaughterhouses, in Vermont and Oklahoma, for their actions, but complaints went ignored and he was the target of retaliation. Imagine if undercover videographers were criminalized at all food-related businesses. The 1990s scandal involving grocery store chain Food Lion might never have emerged. Workers' allegations  store employees' grinding of expired meat into sausage, and slapping tomato sauce on expired chicken for resale  were proven because of a media outlet's undercover video exposé. Sometimes, whistleblowers are society's only protectors. But employees who speak out are routinely retaliated against. Video can be the arbiter of truth. Demand for humanely raised, safe and wholesome food is increasing. America's farmers are responding to that ask. From farm to fork, it's time for transparency, not laws shielding consumers from information about where their food comes from. Food integrity whistleblowers risk their livelihoods for public health. Utah's state senators shouldn't make it harder for them to do the right thing. 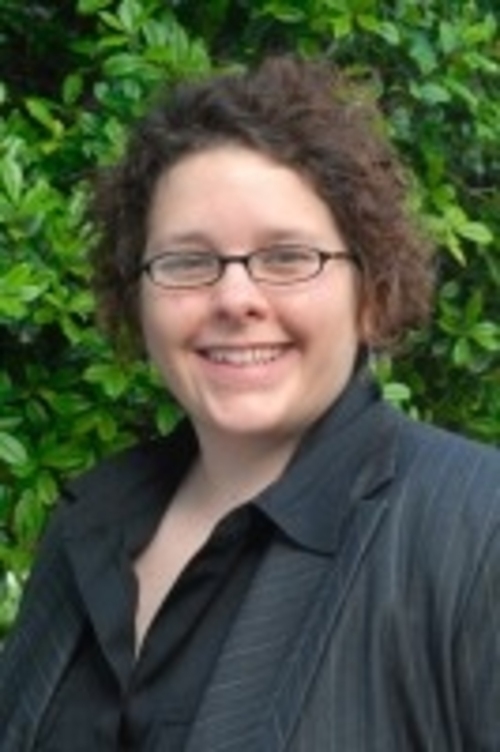 Amanda Hitt directs the Food Integrity Campaign at the Government Accountability Project.